The children noticed 13 mushrooms growing at their playground. 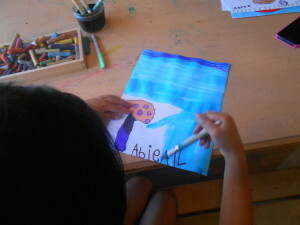 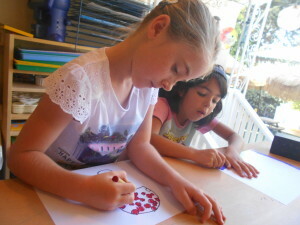 They were fascinated by the color, texture, and the different sizes. 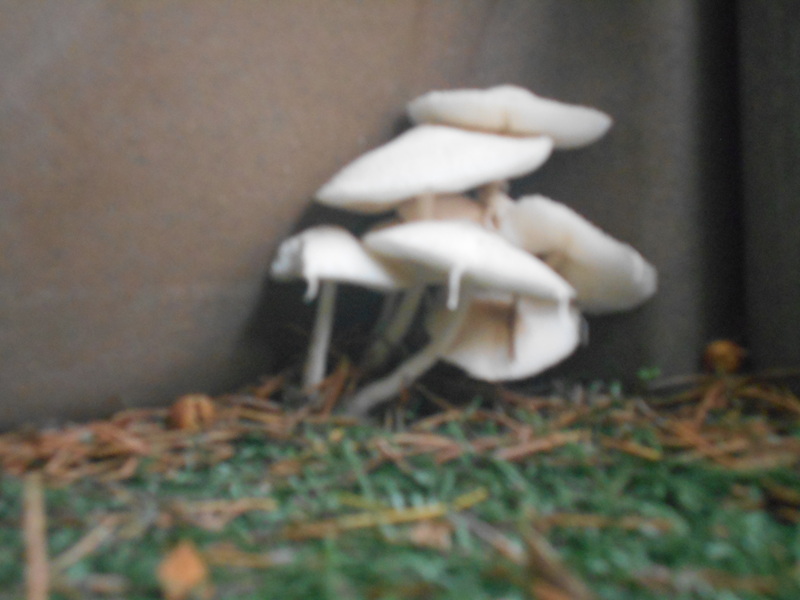 They were so interested about the mushrooms that they did a research about them. 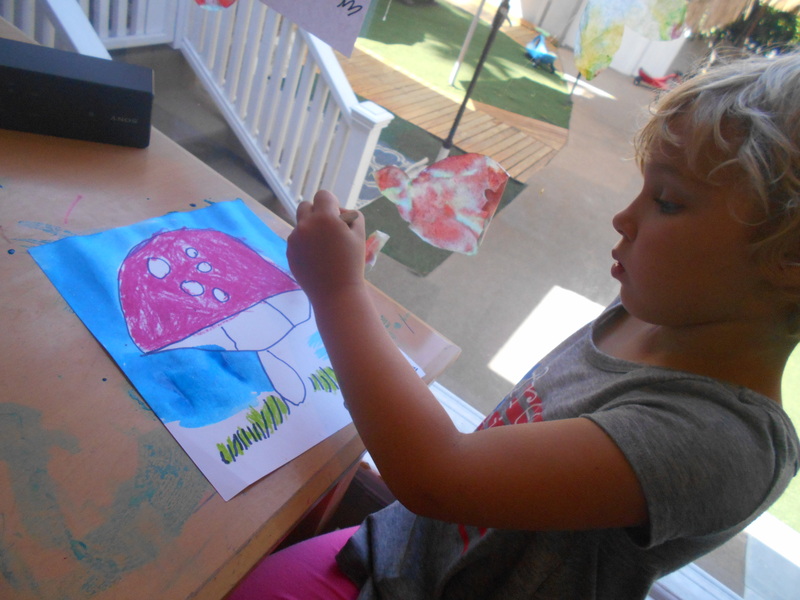 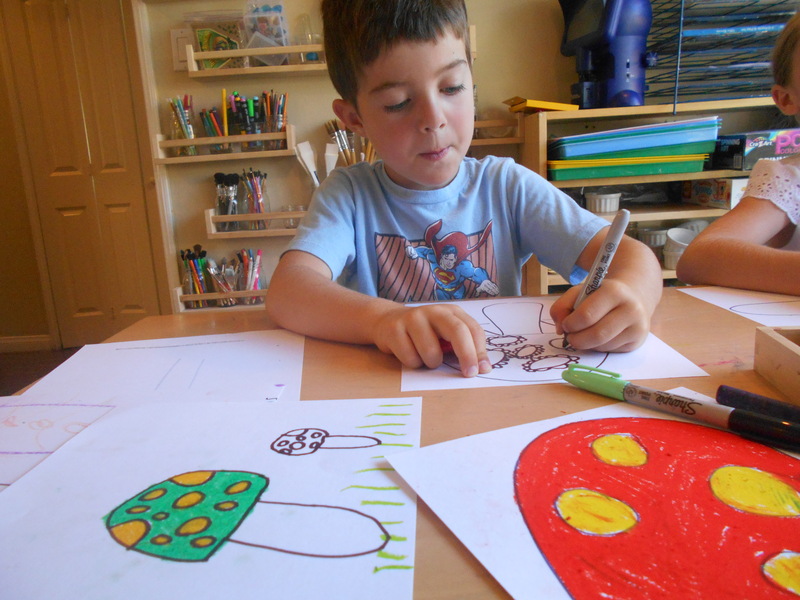 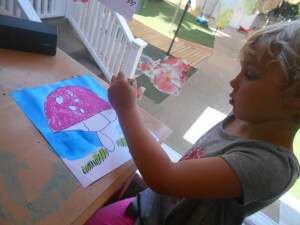 The children learned some facts about the mushrooms. 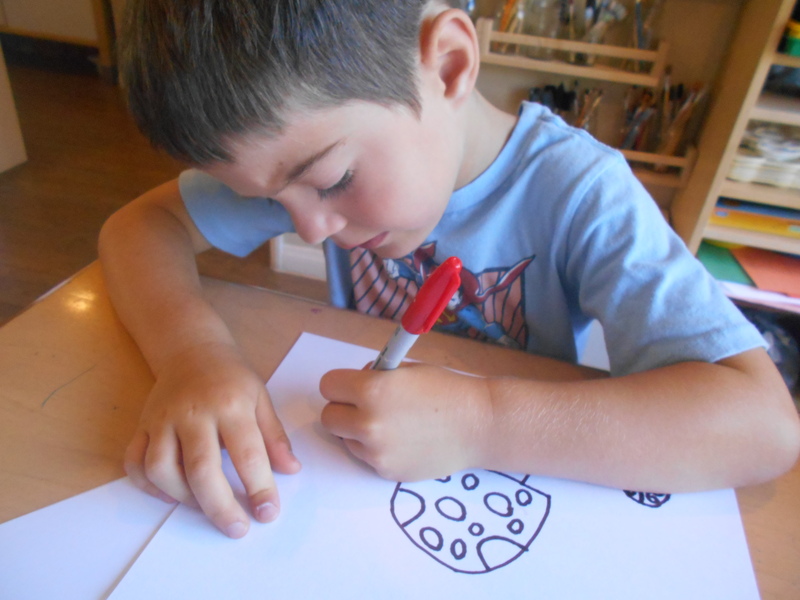 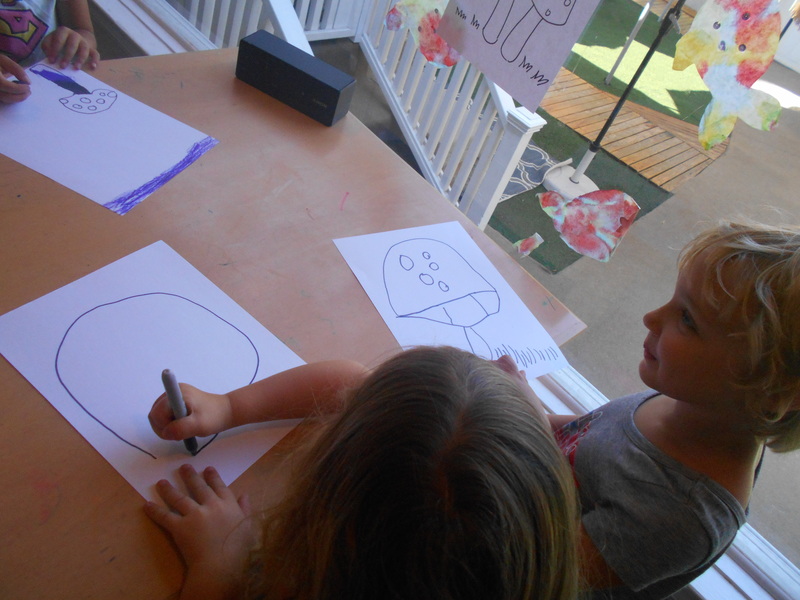 They also wanted to draw their own unique mushrooms.